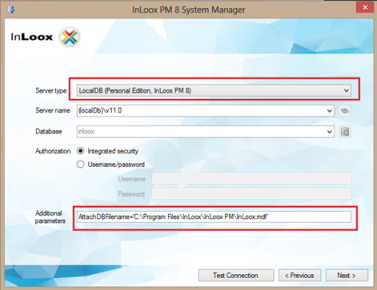 The InLoox PM 8 Personal Plus edition allows you to install InLoox PM 8 on two different devices. In order for you to access your project data from a second device, you need to copy the database files first. 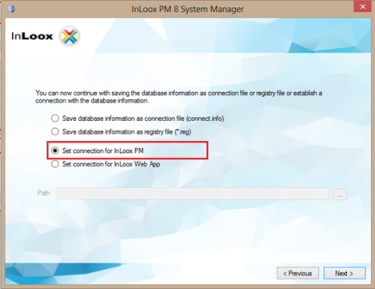 How to duplicate and install the project database | InLoox PM 8 Personal Plus • Copyright 1999-2019 © InLoox, Inc. All rights reserved.